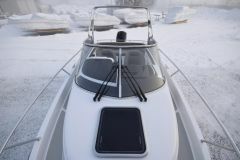 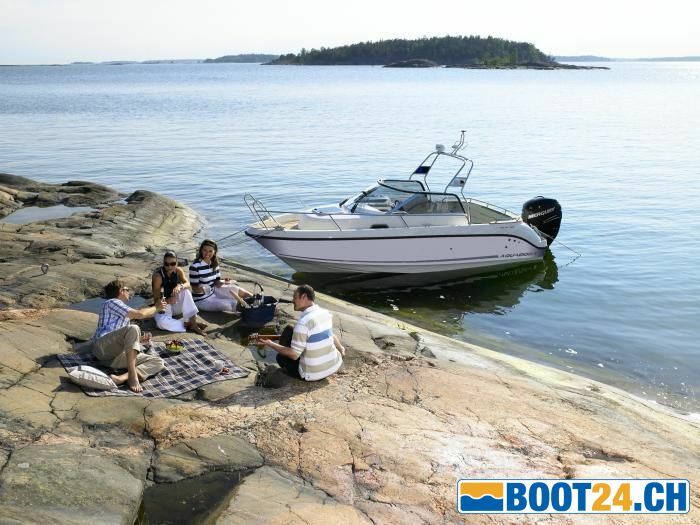 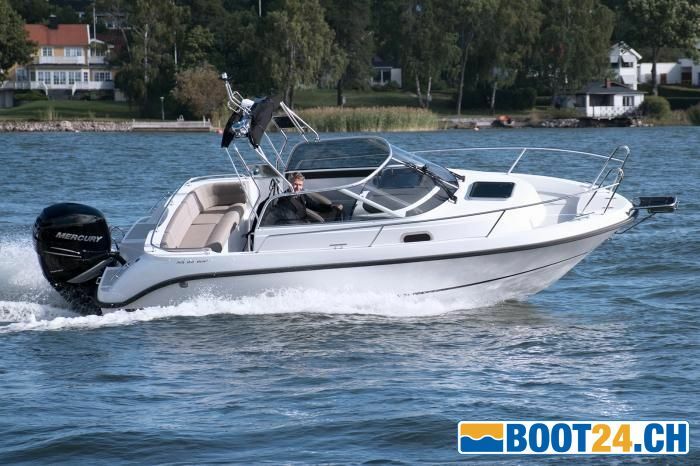 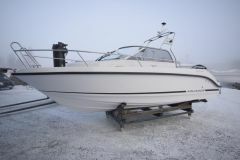 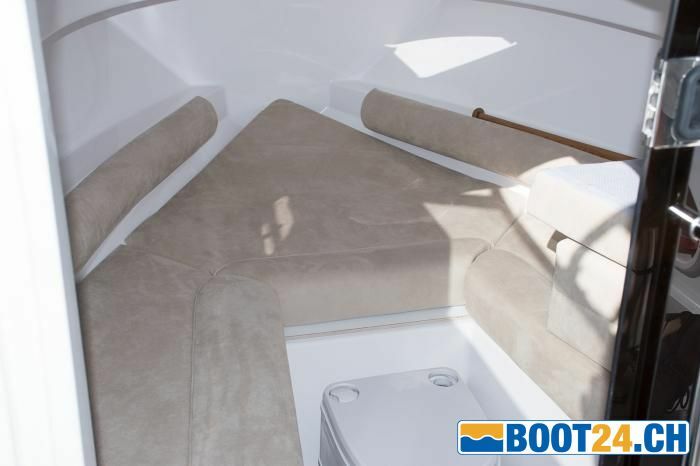 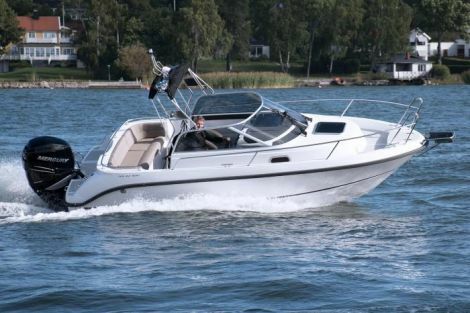 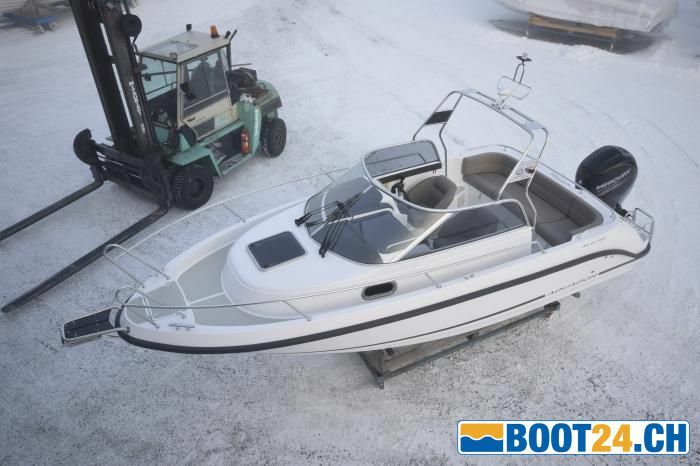 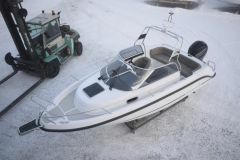 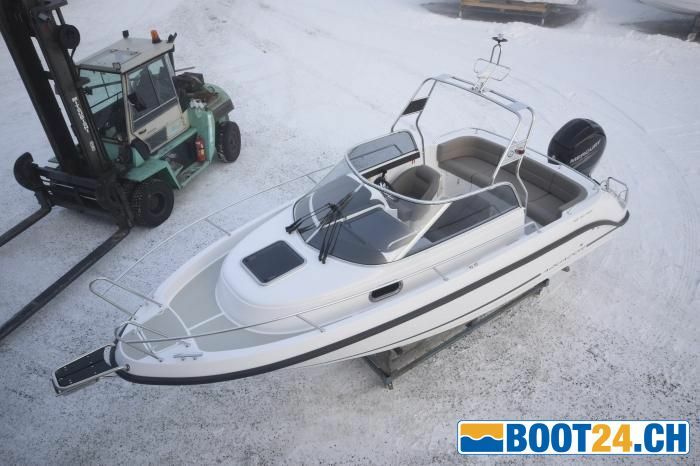 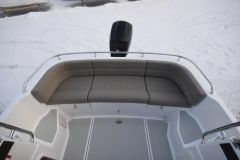 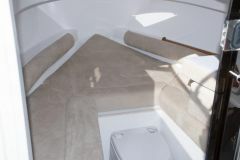 Practical walkaround boat, Finnish quality, with cabin and 2 beds. 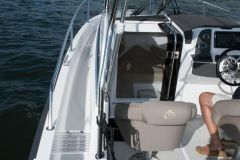 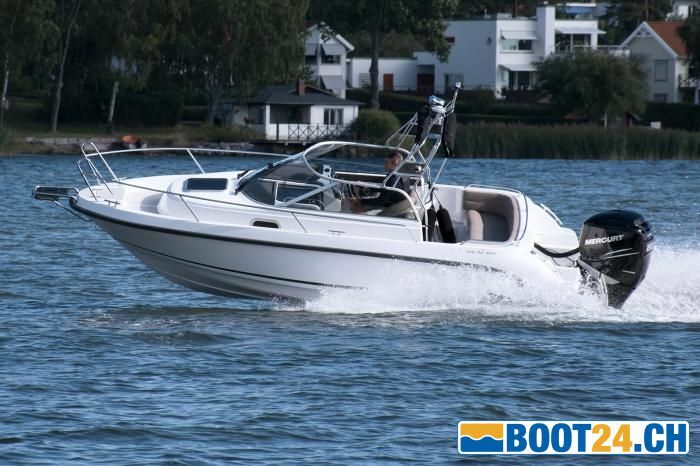 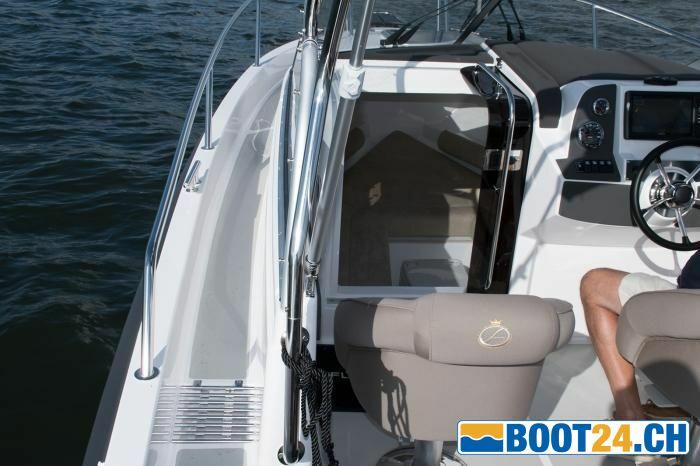 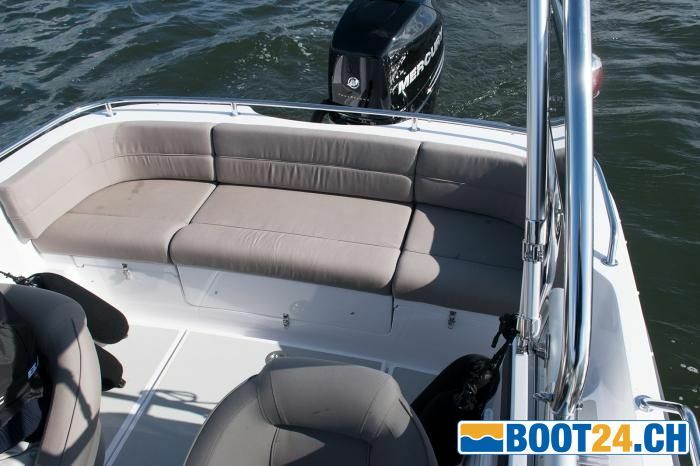 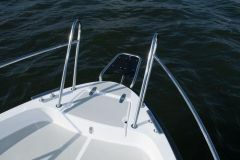 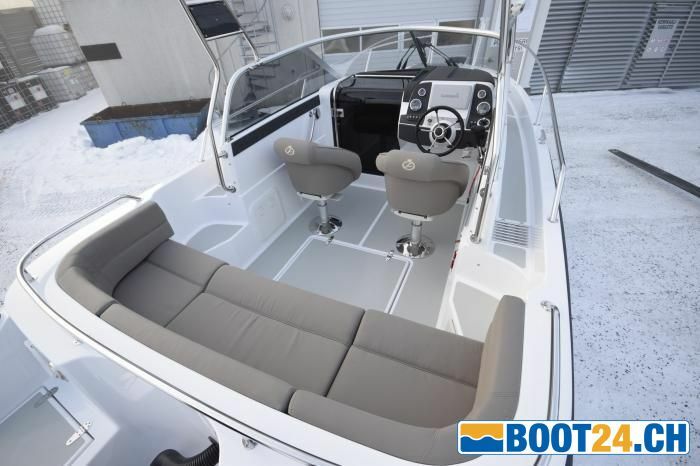 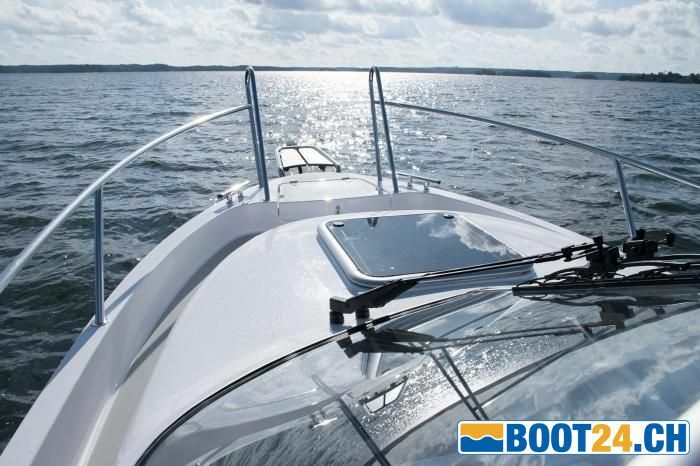 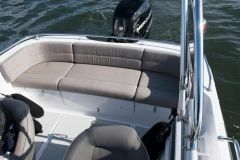 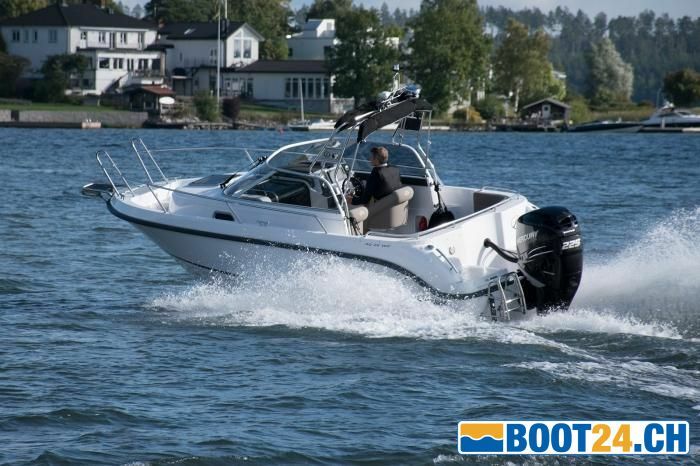 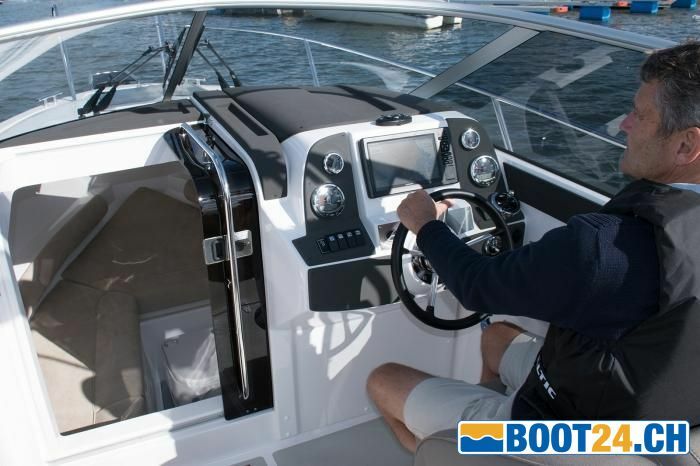 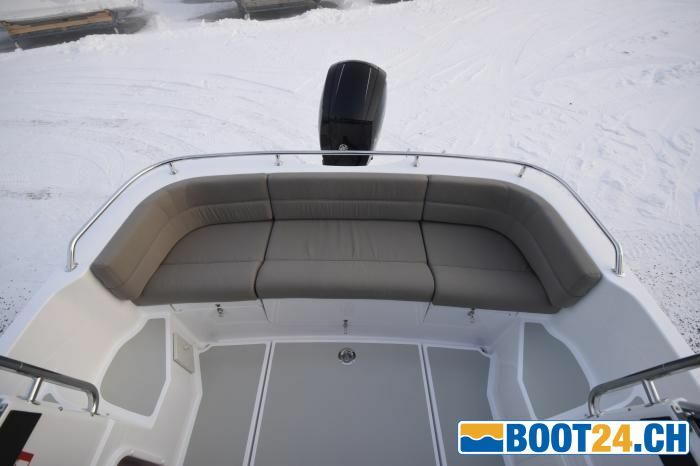 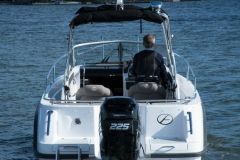 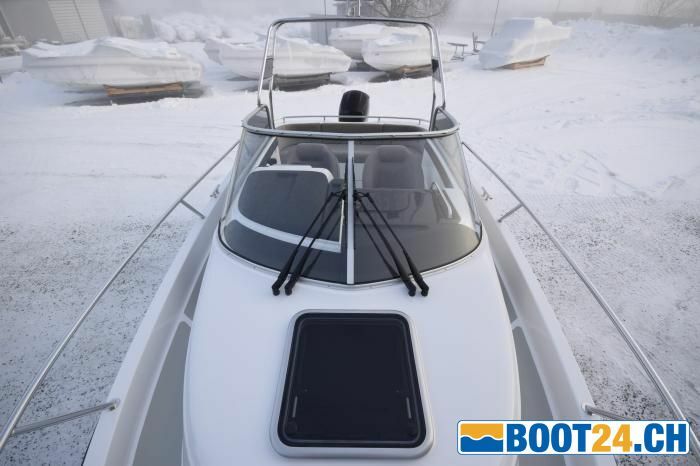 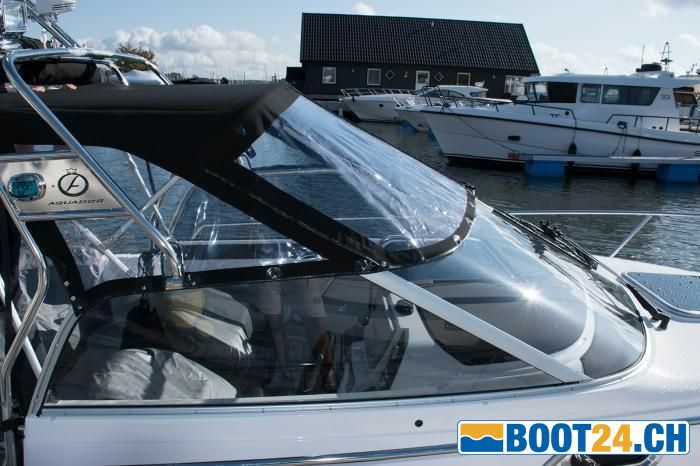 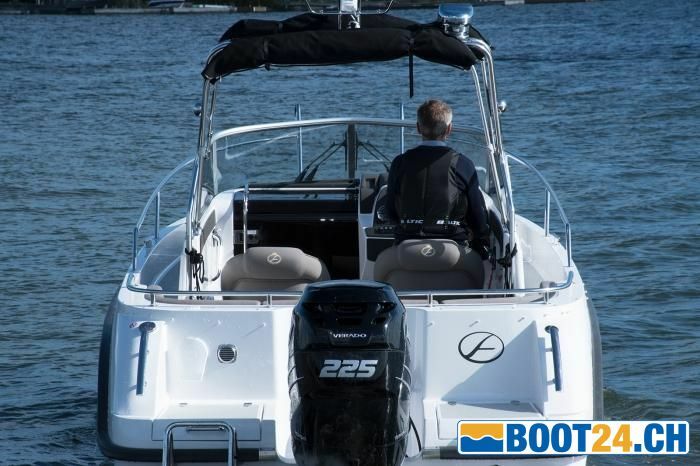 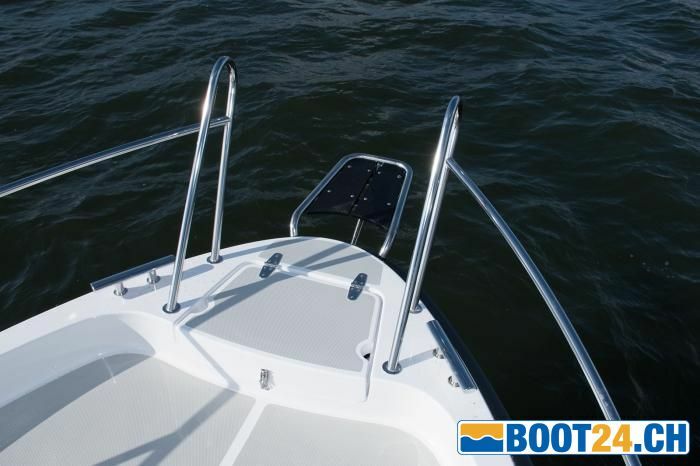 The boat is ideal for water sports enthusiasts, beginners and fishermen. 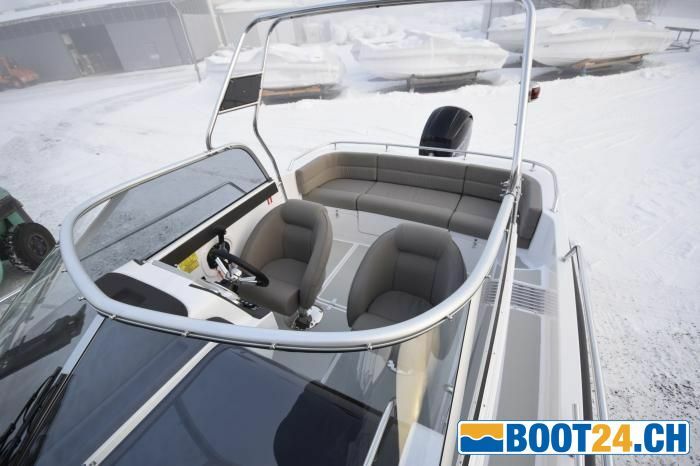 Its robust design, good handling characteristics and the practical soft top guarantee carefree excursions. 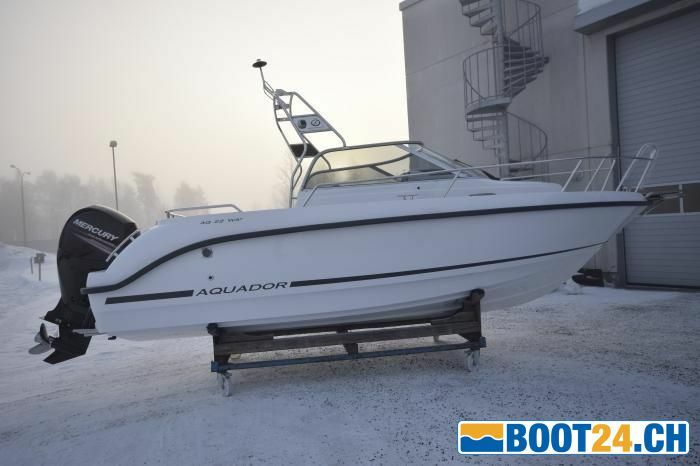 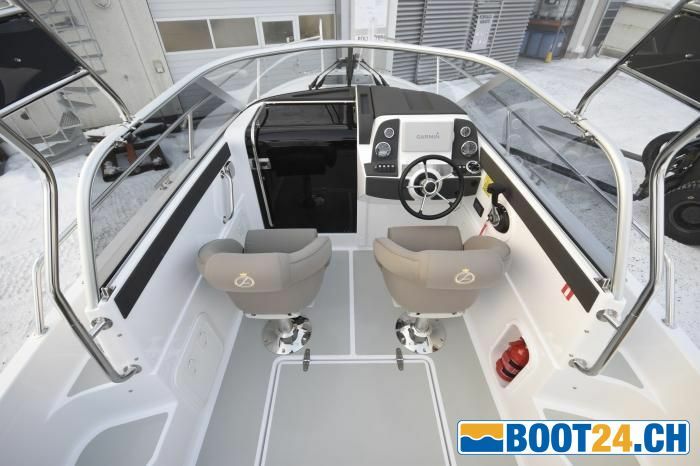 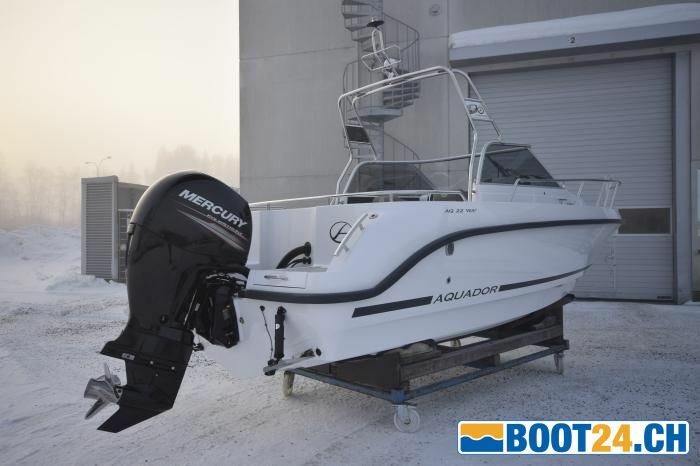 The Aqaudor 22 WA is sleek, carefully built and well equipped.